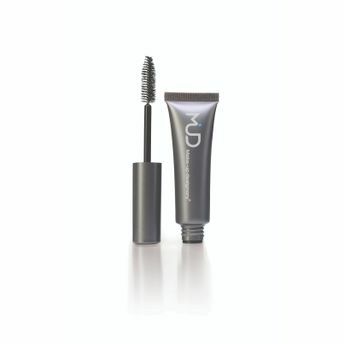 MUD's Award-Winning Volumizing Mascara is richly pigmented and provides an even coverage to maximize and lengthen lashes. 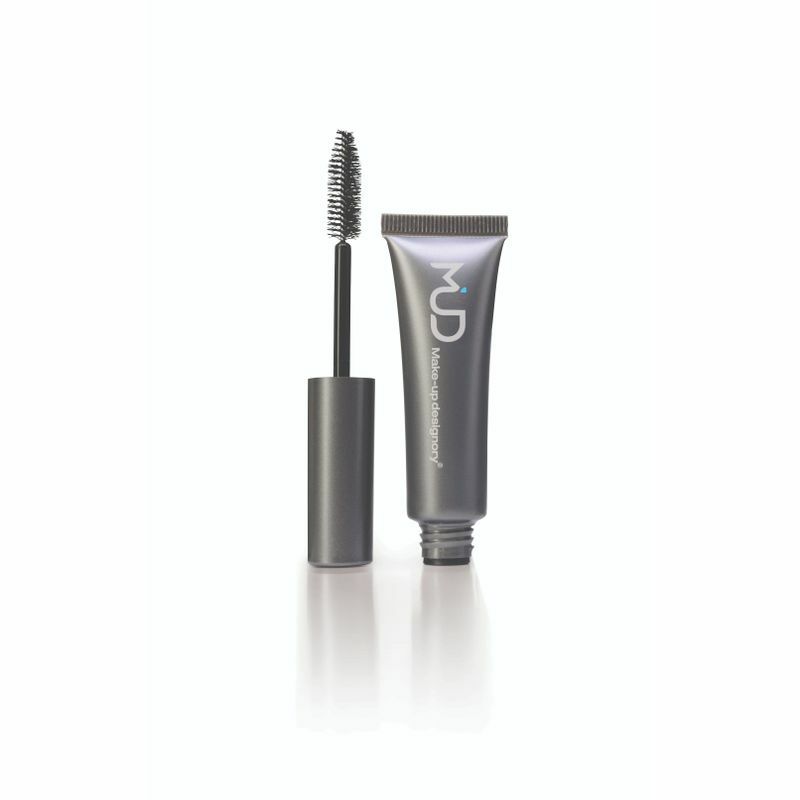 The lush fiber delivers super volumizing and well defined results. The brush applicator allows ultra-smooth application for individual users, whether creating a subtle daytime look or glamorous evening eyes. The squeezable tube makes it an ideal choice for everyday use.